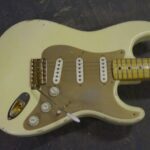 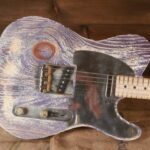 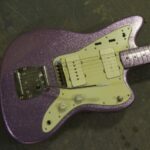 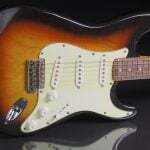 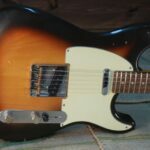 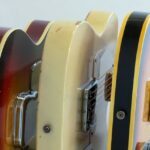 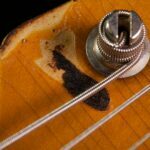 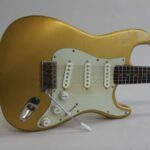 Just Nick has been doing demos of Coop Guitars for several years now. 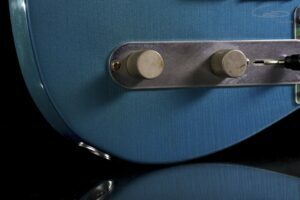 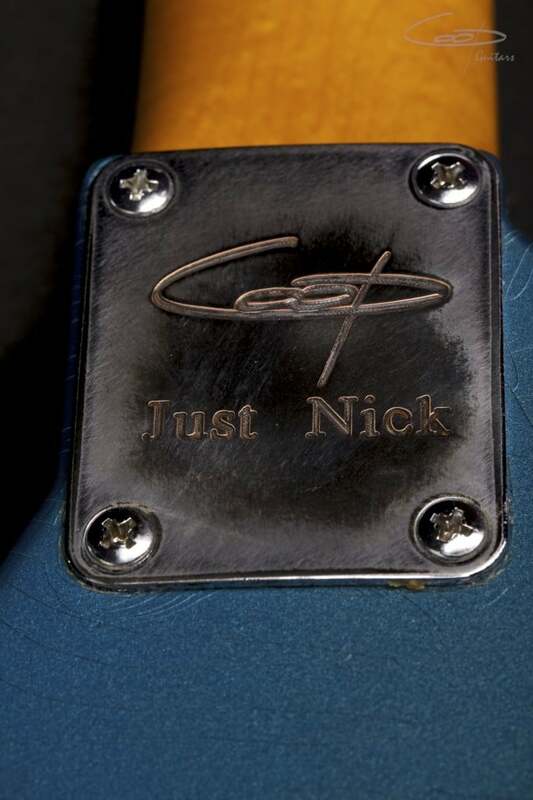 He ordered his own blue T-Style last year and it appears in many of his pedal demos as well as Nick’s music. But Nick had another guitar in mind. 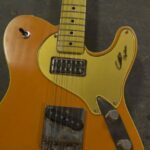 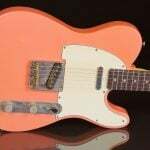 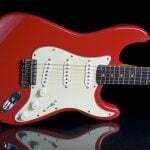 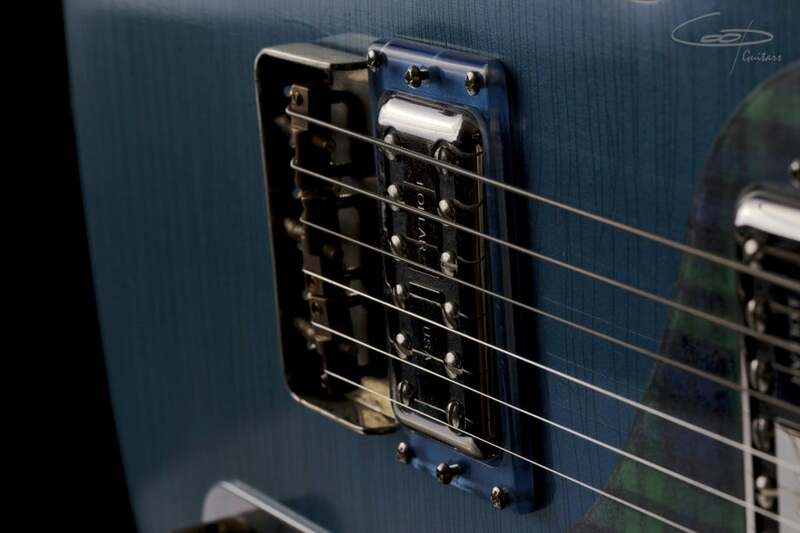 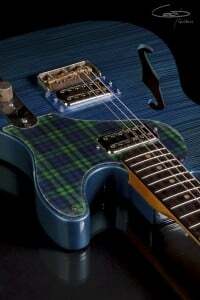 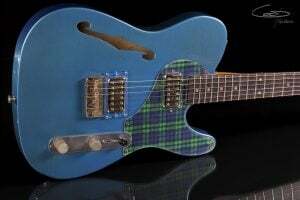 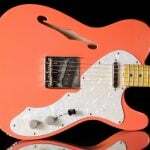 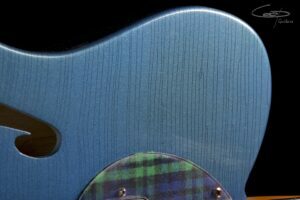 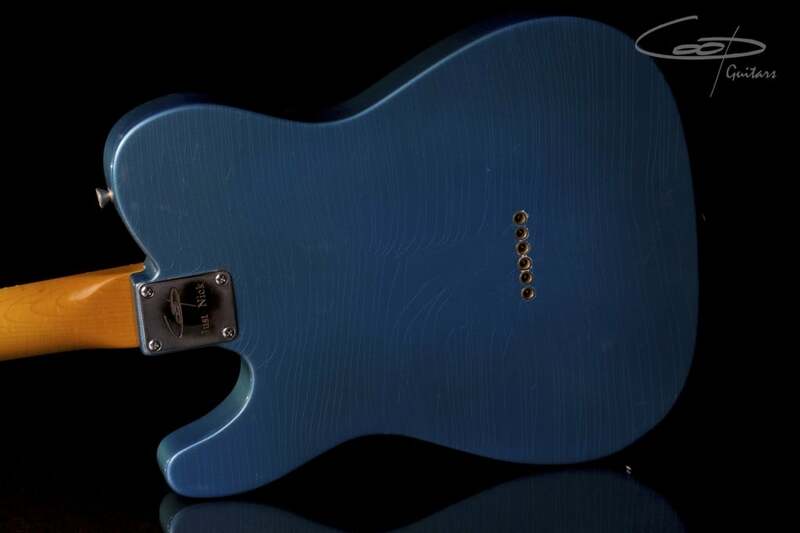 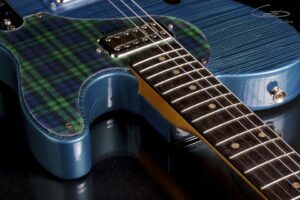 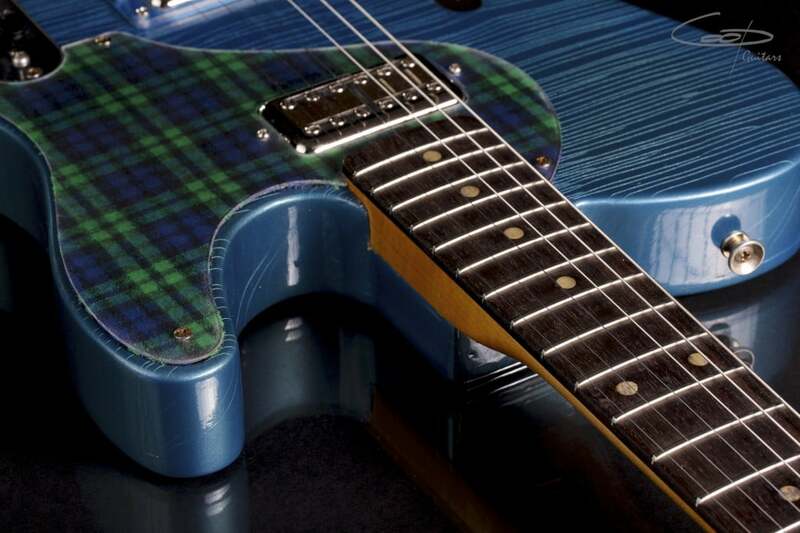 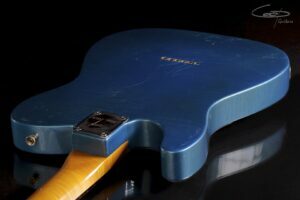 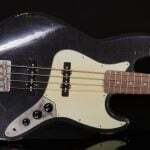 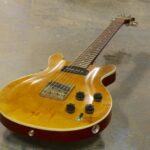 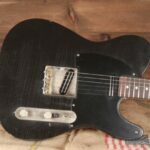 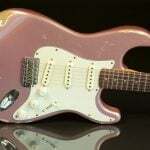 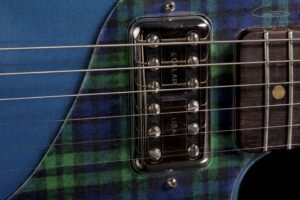 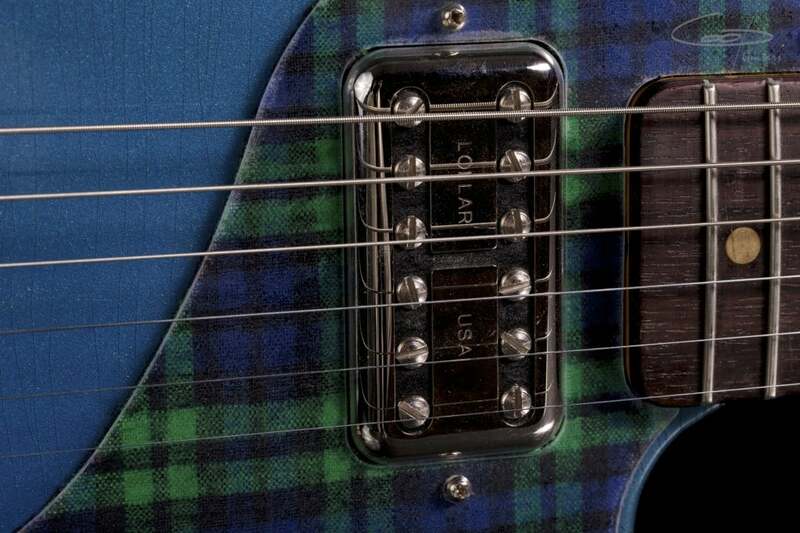 A lightweight thinline, also in blue, but with a coordinated tartan plaid pick guard and humbucking pickups.